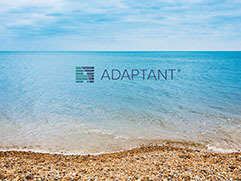 The Adaptant logo represents our identity and is an important part of our brand. To establish and maintain its strength a correct and consistent use must be followed. The logo should not be misinterpreted, modified, or added to. 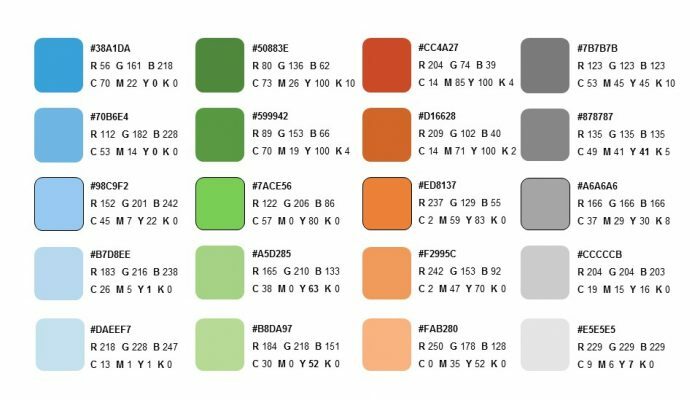 Its orientation, colour and composition should remain as indicated. The keystone of our visual design is our combination mark. 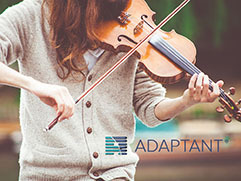 Whenever the Adaptant logo is used, it should always be surrounded by a minimum area of space to ensure its visibility and impact. There are no preset sizes for the Adaptant logo. Scale and proportion should be determined by the available space, aesthetics, and function. 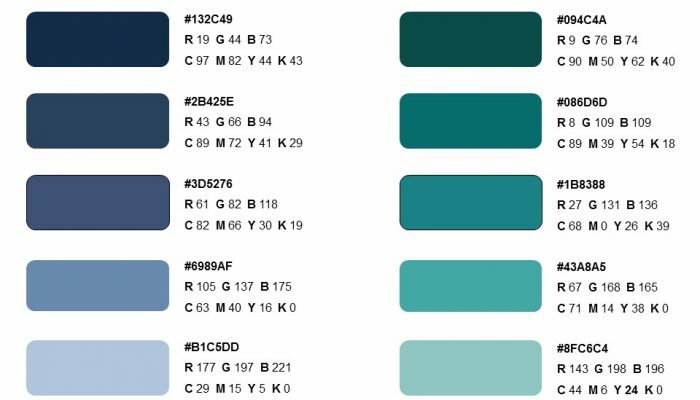 The corporate colours were carefully chosen to infuse our core values throughout them. It is allowed to use the Adaptant logo over pictures. To establish and maintain its distinctiveness a correct and consistent use must be followed. 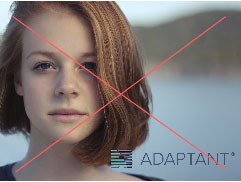 Stock images that show faces; offensive or racist pictures must not be used along with the Adaptant logo. The Proxima Nova type family is the official Adaptant font. While Proxima Nova Bold and Light are the primary fonts the whole typeface may be used if necessary. If these typefaces are not available to use, Arial can be used as alternative.